comes in a lovely red stripe design. It is manufactured from 145g/m² cotton with high density fully certified foam that will dry quickly should any summer showers strike. 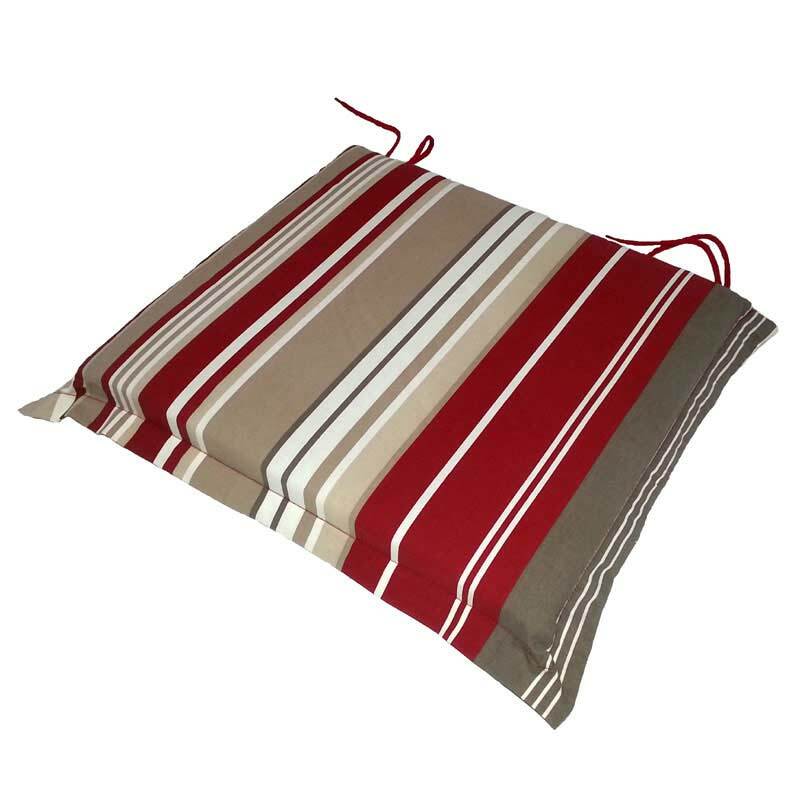 An attractive, comfortable cushion in red, cream and white stripes with a 2.5cm valance on three sides to add to your relaxation on a hot summer day. Please Note: the measurements do not include the 2.5cm valance. 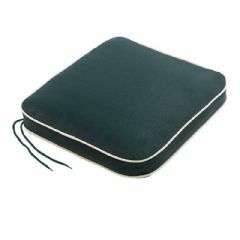 Please click here to view our full range of garden seat cushions. comes in a lovely blue stripe design. It is manufactured from 145g/m² cotton with high density fully certified foam that will dry quickly should any summer showers strike. 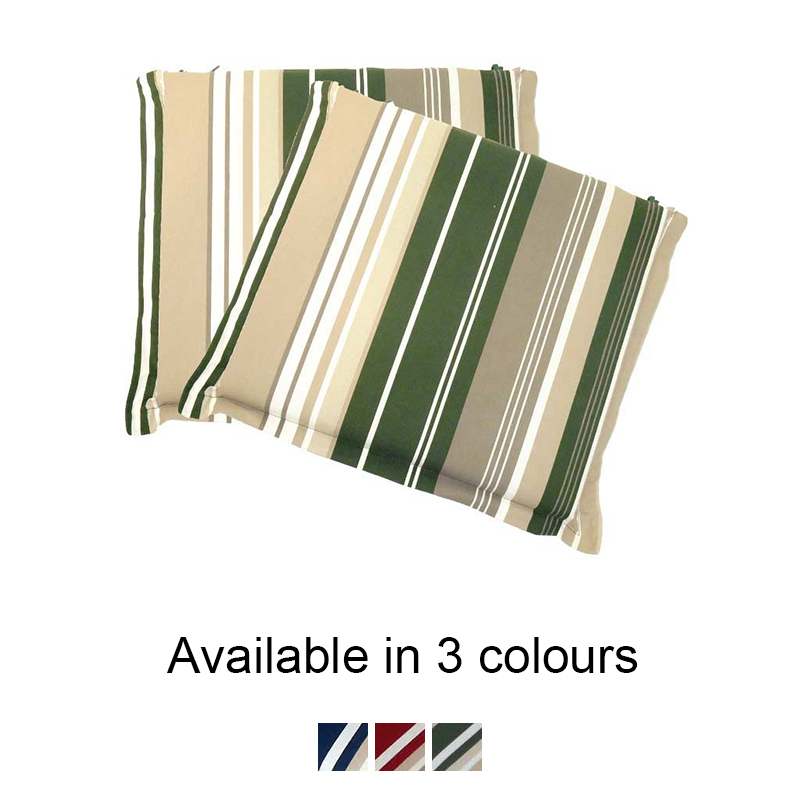 An attractive, comfortable cushion in blue, cream and white stripes with a 2.5cm valance on three sides to add to your relaxation on a hot summer day. is an ideal way to make your chairs even better. Now you can sit and read or watch your garden for hours in pure relaxation! 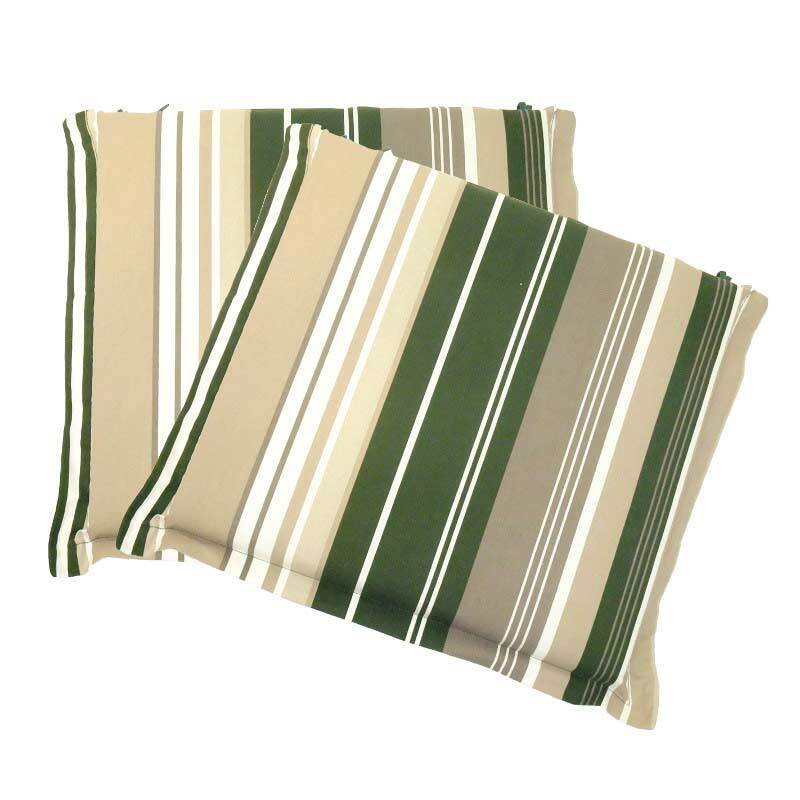 Designed to be rot, shrink, fade and stain resistant, these cushions are an ideal addition to your chairs on your outdoor entertainment area or out in the garden. The added comfort means that you can now happily spend more hours out in the garden enjoying the beauty of all your hard work, or simply relaxing and unwinding. These cushions come in a beautiful green with cream and beige shades, and have a 2.5cm valance around the edges. 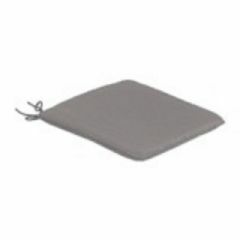 These cushions feature ties enabling you to tie your cushions to your chairs, preventing them from sliding off of blowing away. Please Note: While these cushions do have ties enabling you to attach them to your garden furniture, we recommend that you do not leave them unattended or out in adverse weather. 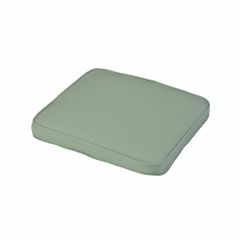 The comfortable and good looking Ellister Square Seat Pad Cushion 2 Pack – Green Stripe 38 x 40cmis an ideal way to make your chairs even better. Now you can sit and read or watch your garden for hours in pure relaxation! 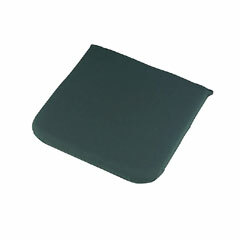 These cushions has a 2.5cm valance around the edges. Very happy with my new cushions, they look exactly like the picture, fit my chairs (the seats measure 40 x 42 cms) and tie on to the back legs as my chairs have no holes in the backrest. 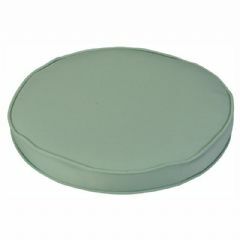 The cushions are nice and sturdy for can flip up to sit against the back of the chair if preferred. The colours are very natural. Delivery superfast. Perfect. I took ages to decide which seat pads to purchase and I definitely made the right choice. 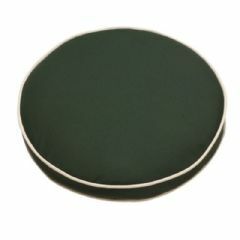 The colours are so natural and blends in nicely with my garden and outdoor furniture. Their comfortable and great value for money..... I would recommend them! Lovely cushions look well with my garden furniture. Very comfy and well made. I am delighted. Colours exactly as shown. Good value & arrived well packaged & speedily. These cushions fitted my chairs perfectly. Good value for money. 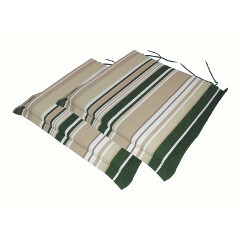 Lovely patio chair cushions.Very reasonably priced. Very happy customer. Love them have made our chairs outside feel like new.  Good quality and a lot cheaper than similar local garden centers are selling them for.